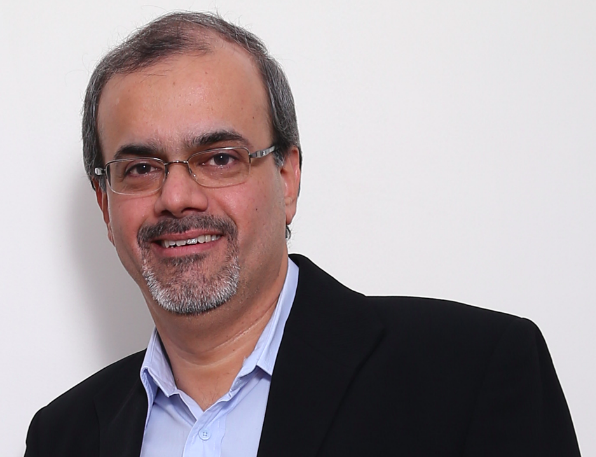 Ipsos India CEO, Amit Adarkar has announced that the acquisition by Ipsos globally – the purchase of four divisions of GfK Research has fortified its position in the Indian market with access to enhanced capabilities in customer experience, innovation experience, health and public affairs. Effective October 1st, the Paris headquarters of Ipsos acquired four global divisions of GfK Custom Research Business including Customer Experience, Experience Innovation, Health & Public Affairs. The global acquisition involves 26 markets that are in the scope of the agreement with GfK including Australia, China, India, Japan and Singapore in the Asia Pacific region. Close to 1000 GfK professionals are slated to join Ipsos. A total of 20 staff members are joining Ipsos in India and are undergoing induction training for seamless transfer. They will be joining Ipsos India’s research offices in Mumbai, Gurugram and Bengaluru. “The strategic acquisition of four divisions of GfK, ties-in with our global strategy of providing a deeper understanding of society, markets and people, riding on intensive specialization in services, and reinforces Ipsos’ image as the largest research provider globally,” said Amit Adarkar, CEO, Ipsos India.